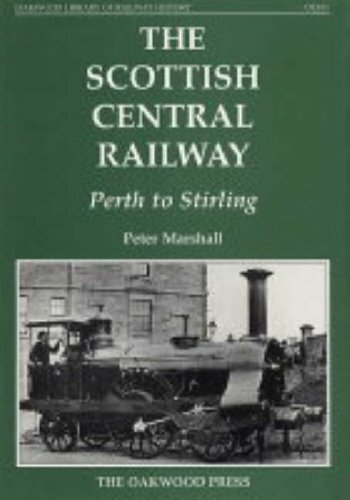 Opened on the South Alloa Branch (Scottish Central Railway). This was the terminus of the South Alloa Branch (Scottish Central Railway). A ferry operated from the pier here to Alloa Harbour. The railway took control of this ferry after reaching South Alloa, this passing to the Caledonian Railway who later replaced it with the Alloa Railway. This was a single platform station, platform to the west of a rounding loop. A cattle dock was to the south. There were a number of sidings and piers here as South Alloa was a depot for timber used for pit props, largely imported. The station closed with the opening of the Alloa Railway over Alloa Bridge giving the Caledonian Railway direct access to [Alloa]]. Closure to goods was in 1950. Little remains of the station today.